Avail, from us, the best quality Pharmaceutical Tablets. 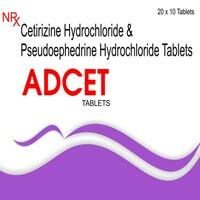 We manufacture and Supply a wide range of Pharmaceutical Tablets which includes Adace-P Tablets, Adace-SP Tablets, Adcalm-0.5 Tablets, Adcalm -Plus Tablets, Adcip-250 Tablets, Adferon-XT Tablets, Adrab-20 Tablets, Adzith-500 Tablets, Flowaxin-500 Tablets, Fungad-150 Tablets, Rabysuz-20 Tablets, Suzyron-XT Tablets and Suzytram-P Tablets. 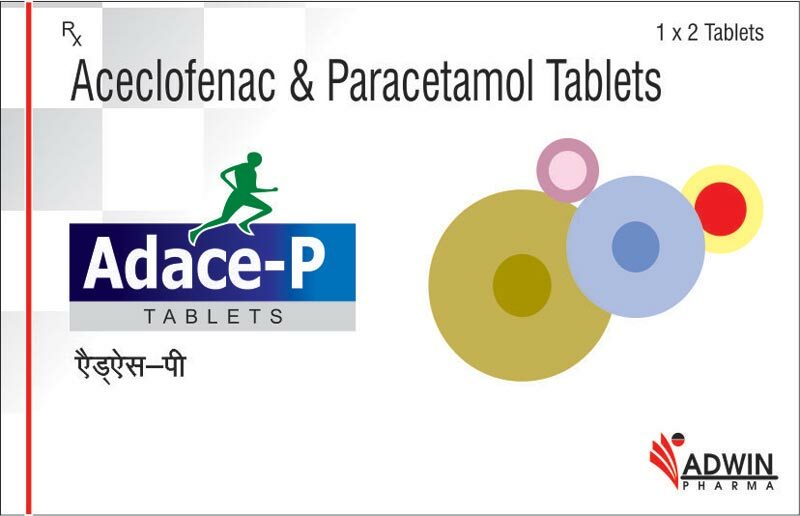 All our Pharmaceutical Tablets are made as per the GMP and ISO compliance to gain maximum customer satisfaction. For the symptomatic relief of nasal congestion associated with the common cold, sinusitis and hayfever.